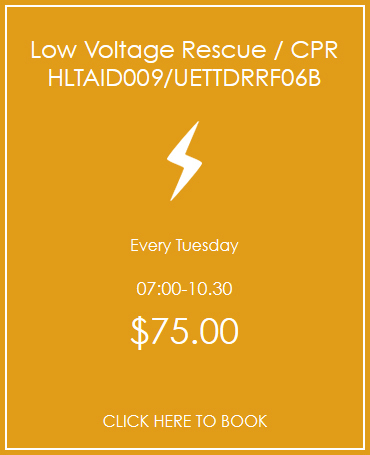 We offer Provide First Aid- First Aid in Education-CPR and Low Voltage Rescue courses in a flexible delivery method. 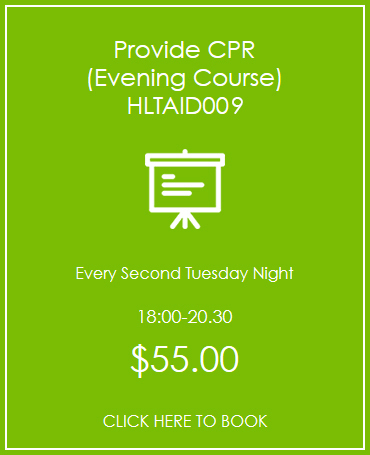 The Provide First Aid course is held over one day where the practical skills of first aid are practiced to ensure you are comfortable and competent. 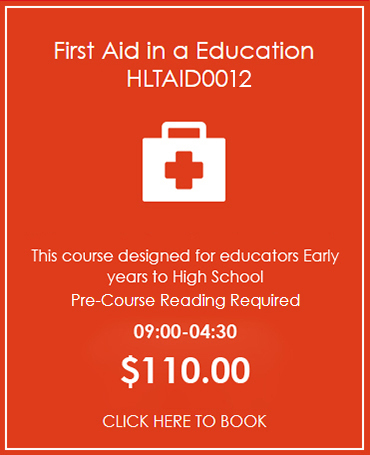 Online pre course reading is required for Provide First Aid and First Aid in Education to ensure you are prepared for the course and to maximise the time spent practicing lifesaving practical skills. 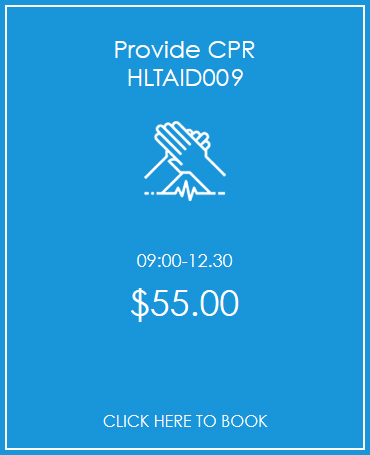 The team at Immediate Response First Aid training believe the key to successful training is to provide the training in a fun, supported, inclusive environment. 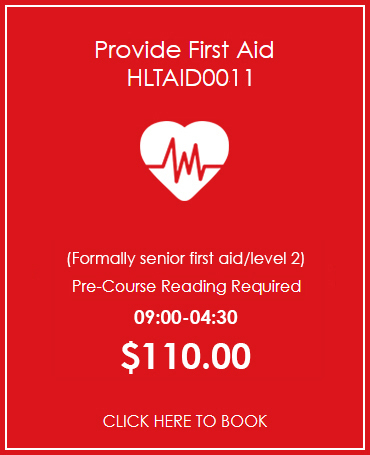 Immediate Response First Aid is a Registered Training Organisation (RTO), all our courses are nationally recognised and WorkCover approved. 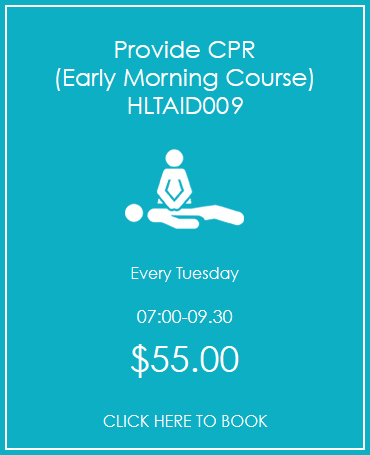 We pride ourselves on our highly skilled, motivated trainers who are committed to ensure you are successful at first aid.